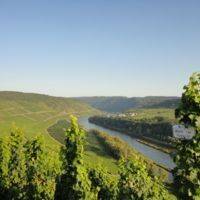 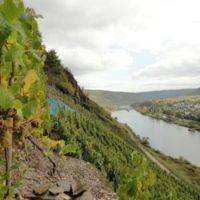 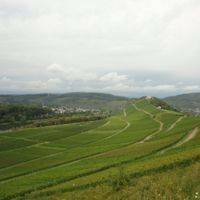 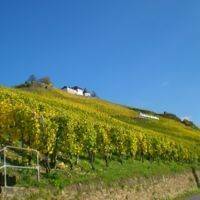 We are a small family estate with a long wine growing tradition, located in the Mosel region. 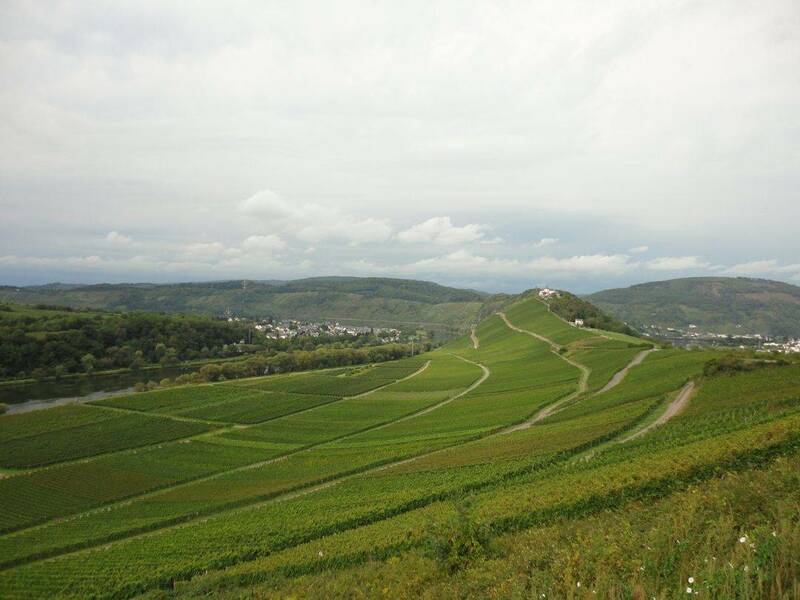 We cultivate 9 acres with the varieties Riesling (70%), Müller-Thurgau (12%), Dornfelder (12%) and Weißburgunder (6%). 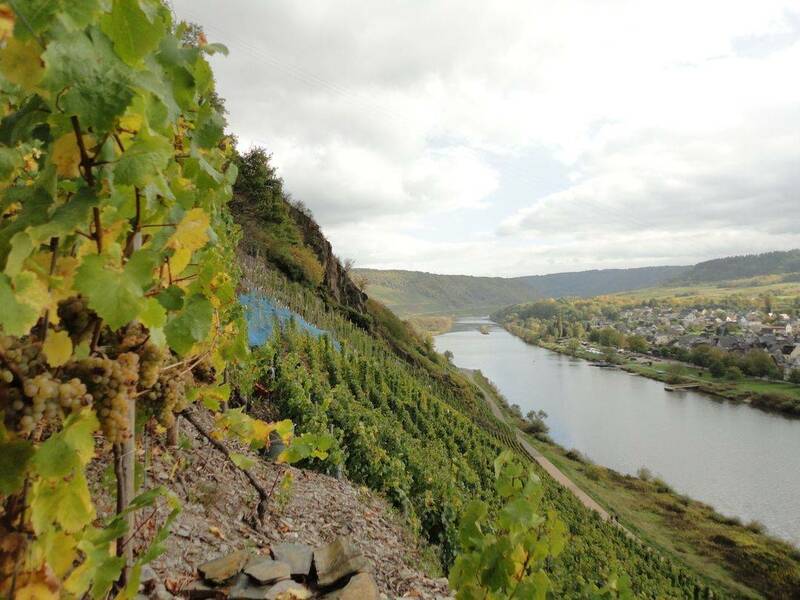 50% of our vineyards are in the steep slope (over 45% incline) where the vines grow on decomposed slate. 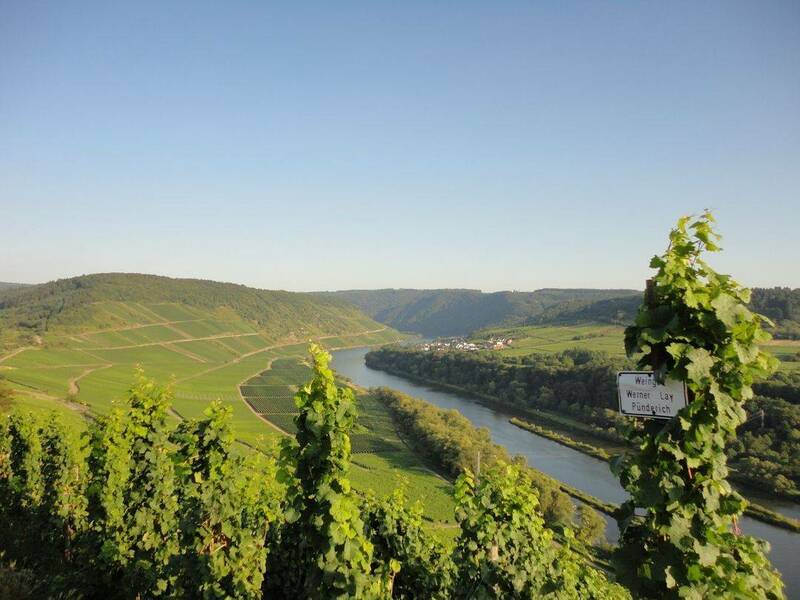 Our Riesling wines are very aromatic, light in alcohol and have a fantastic balance between residual sugar and acidity. 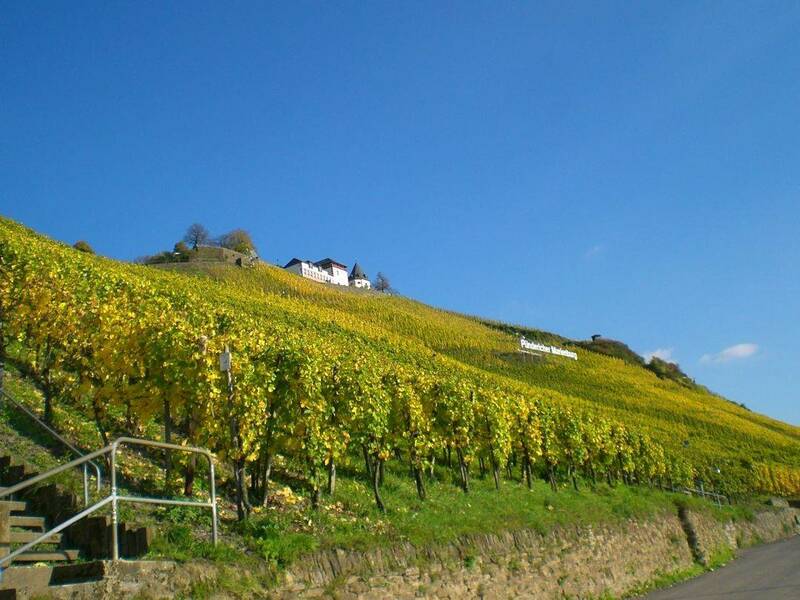 In These wines you can taste the slate, which makes them very mineralic and spicy.